It is very nice effect for decoration and for throwing in the air. A real snowflake effect. You can either use for Christmas Decoration or for Winter Decoration. With confetti canons or fans you can easilly shoot them for a snowflake magic throw! Perfect for Opera, Theatre, Night Club, Pub or Restaurant, you can also decorate while Christmas shop window. Three sizes are available, either 2mm, 8mm or 14mm. Smaller size is for table decoration and bigger sizes are for both decoration and throw in the air. For wholesale quantity, feel free to contact us for further information. 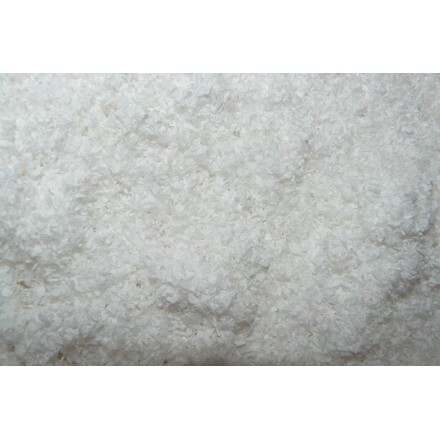 Flame-resistant paper snow 75g, about 2mm diameter. 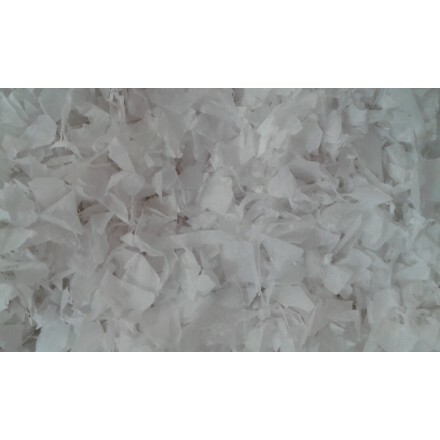 This flameproof tissue paper snow is ideal for Christmas decorating, shop windows or to decorate your Christmas tree. This is biodegradable and recyclable. 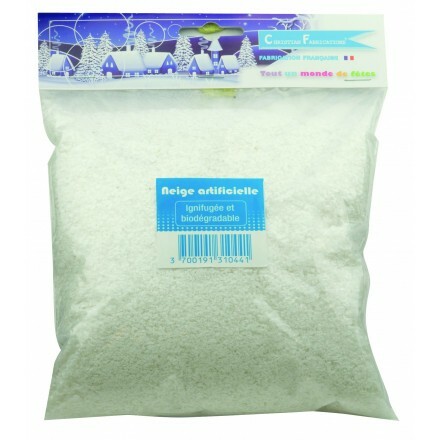 Snowflakes 8mm flame-resistant tissue paper 500g bag or 3kg bag, 3kg bag is about 80 litres of volume. Ideal for Christmas home decorating, theatres, TV, events, opera... Snowflakes react with black light. Biodegradable and recyclable. These snowflakes can be used for snow throwers with confetti canons. 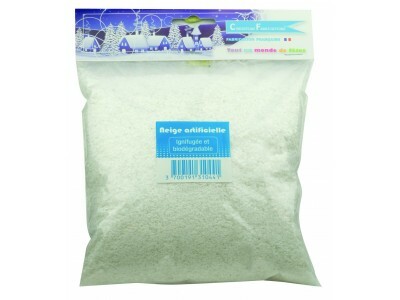 Snowflakes 14mm flameproof tissue paper 500g pack or 3kg pack, the bag of 3kg is about 80 litres of volume. Ideal for Christmas home decorating, theatres, TV shows, events, opera... Snowflakes react with black light. Biodegradable and recyclable. These snowflakes can be shoot as snow throwers with confetti canons.